It’s 2018, and your vacuum shouldn’t have a cord anymore. Dyson’s cordless V-series stick vacs have long been go-to cordless options, but the powerful new V10 is arguably the first that can truly, completely replace a corded vacuum. 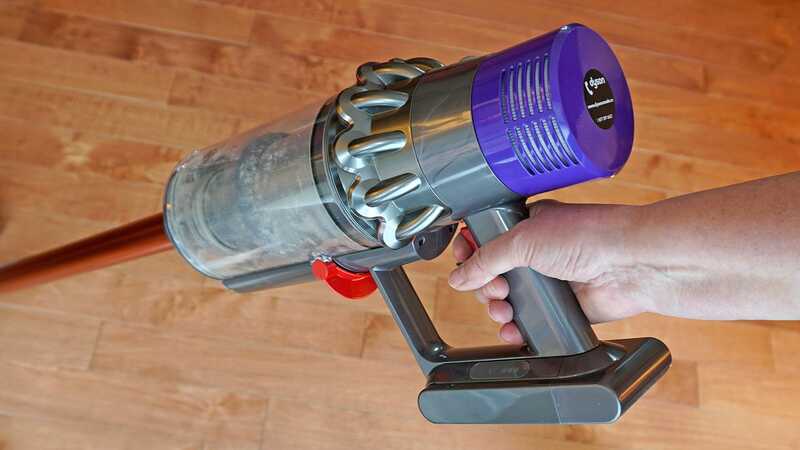 In fact, it’s so good, that Dyson’s not even developing new corded vacuums anymore.